Kansas speedway is a tri-oval track. It is situated in Kansas City. Its length is 1.5 miles that is 2.5 in kilometers. It has a capacity of 74000 seats. Its owner is International Speedway Corporation and also operated by this corporation. It broke 18 years ago in the 1999. It was opened in 2001 for racing events. The architect of this raceway was a corporation named HNTB Corporation. It has an asphalt surface. It has four turns in its tri-oval track. Banking degree at the turns is 17 to 20 degrees, frontstretch has 9 to 11 degrees banking and backstretch has 5 degrees. It has lap record of 27.761 sec held by Scott Dixon in 2003 at IndyCar Series. At the road course which is asphalt surface has a length of 2.37 miles. Road course has six turns. It has a lap record of 1 min 9 sec and 745 mili sec which was held by Scott Pruett in 2013 at Daytona Prototype. Kansas Speedway hosts two Nascar weekend yearly. 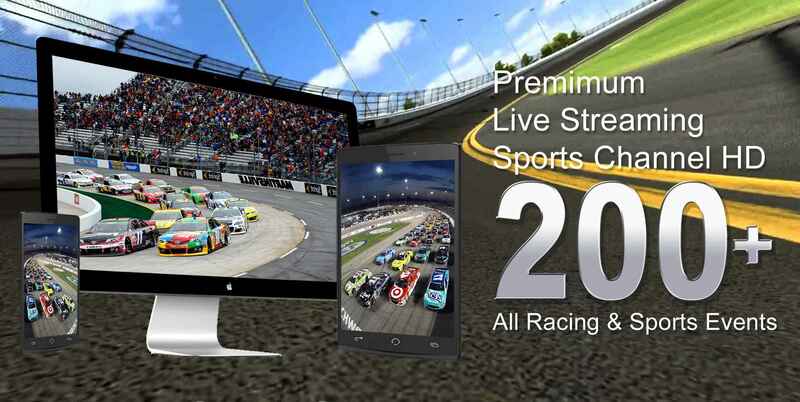 Currents races hosted by the speedway includes Monster Energy NASAR Cup Series having Go Bowling 400 and Hollywood Casino 400 events, Nascar Xfinity Series and it has one event named Kansas Lottery 300, Nascar Camping World Truck Series having Toyota Tundra 250 and ARCA’s Kansas ARCA 150. Previous events are United SportsCar Championship in 2013 to 2014, IndyCar Series in 2001 to 2010, IndyCar Lights, Nascar Winston West, CART Dayton Indy Lights Series and USAC Silver Crown Series. Track records made on this track includes in Monster Energy Nascar Cup Series which was in Qualifying race that is 197.773 mph held by Kevin Harvik in 2014 and in the main race it was 144.122 mph held by Denny Hamin in 2012. In Nascar Camping World Truck Series at the qualifying race was 179.396 mph held by Eric Jones in 2015 and in the main race it was 125.094 mph held by Ricky Hendrick in 2001. In Verizon IndyCar Series at the qualifying race it was 218.085 mph held by Scott Dixon in 2002 and in the main race it was 188.169 mph held by Dan Wheldon in 2007.